Any transformation, any development requires funds we can help you to find, in particular thanks to European funds. What is about developing in Europe or on the international stage ?? Any transformation and development go through fundraising. ADINVEST International,once the policy and strategy are defined, can help you get the fundings from investment funds. Believing that Europe is crucial for SME, we build a strong European network and help our customers, whatever their size , to do likewise. 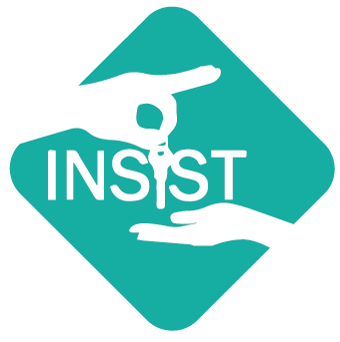 ADINVEST International has developped a unique mentoring approach for European SME owners, to help the development, promote new skills and support managers. Choosing a mentoring approach means to consider supporting the SME owner in his project approach. It focuses on some issues,risks and has to build perspectives with the appropriate benevolent support of a certified mentor. A business community,experienced consultants with the specialised skills will be at your disposal. They communicate through a secure and confidential platform to respond adequately to your project. Based on a European certification, mentors will help you identify the necessary skills for the evolution of your company. Our team consists of a pool of high-level executives, sometimes investors , who can join you to consolidate your project. 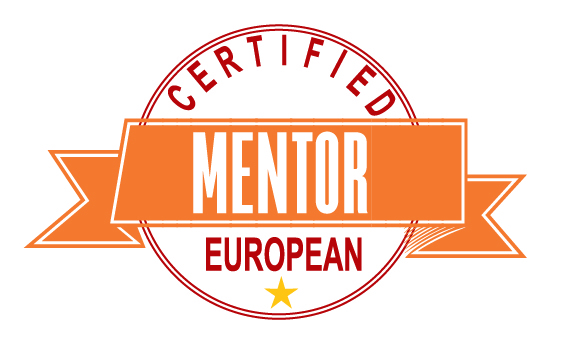 Become a certified European Mentor ? The largest target group to be impacted by the project is composed of SME owners who are facing the challenges of the generational changes and are forced to take care of the succession process. The help offered to these SMEs in form of training seminars and/or practical mentorship will facilitate the generational transition, avoiding firm dissolutions, and will impact on firms' survival rates. New models of doing business are required for SME’s - the same is true for consultants, who need new methods of learning, competences and networks – that’s why the TRUST ME project has acted on the competence development, at individual level, and works for creating a new profession, the Business mentor one, supported by networks of entrepreneurs. 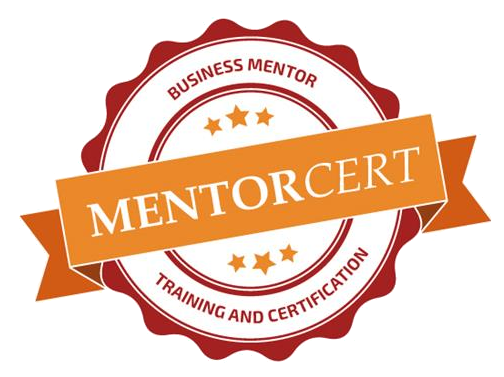 Finalising the training of Business Mentors in European countries, the MENTORCert project acts to set-up the Certification Scheme for Business Mentors, and complete the training pack with specialisations like 'start-ups' and some sectorial dimensions. 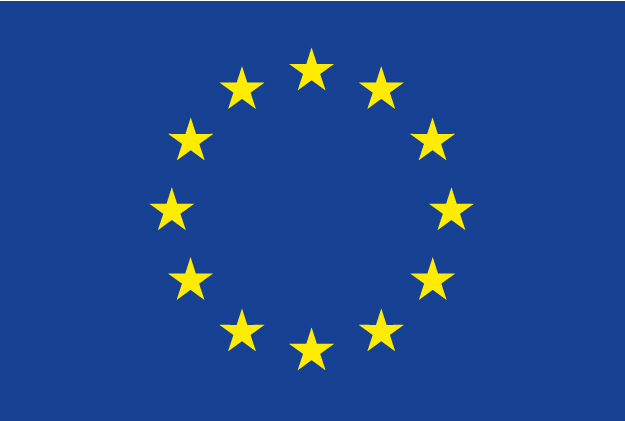 The examination process with the 3 differents levels of certification will be validated and implemented with the national certification bodies of the targeted EU countries. By co-funding our projects with the program Eramus +, the experts of the European Commission confirmed the necessity of strengthening the international dimension of supporting the SMEs by deploying a network of local Business mentors anchored in their European territories. Building a training for the Businesses Mentors which could be recognized, accredited, in the various EU countries with the support of employers' organizations, was always essential for the effectiveness of actions on the territories. This webinar presents funding opportunities, mainly grants. It aims at giving you the analytical keys to assess how that funding axis is relevant for your business development.